Intentionally Grounded | Listen Free on Castbox. 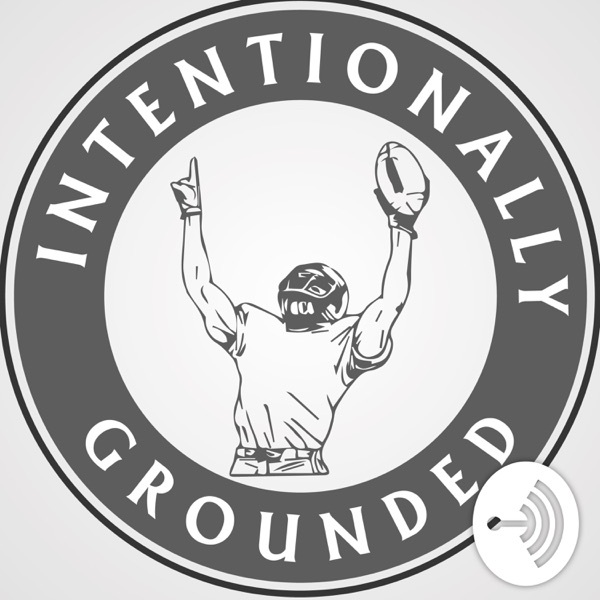 This is Intentionally Grounded, a podcast that strives to grow a community of coaching excellence. We interview football coaches from around the nation and share with you their stories, insights, and strategies so that you can become the best version of your coaching self possible.